AND YOU ARE INVITED TO JOIN! For over fifteen years the Phoenix Explorer Troop has been meeting in the Ballantrae area. wilderness camping, survival and nature awareness skills. We prepare you for and help you plan adventures that will take you to amazing places. preceeded by many other groups over the past 30 years in different communities. -been to the bottom of the Grand Canyon four times (once with each group)! 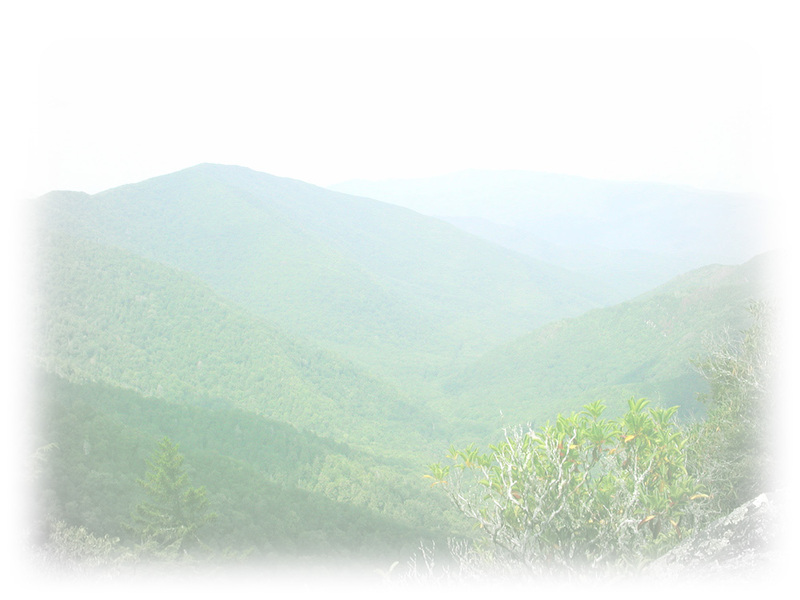 -hiked trails in Tennessee's Smokey Mountains! -done ten day long survival camps in total wilderness! -built and slept in winter snow shelters! -mastered survival skills such as fire making and shelters! -canoed white water rapids on the French River! THE NAME OF THE GAME IS ADVENTURE! !